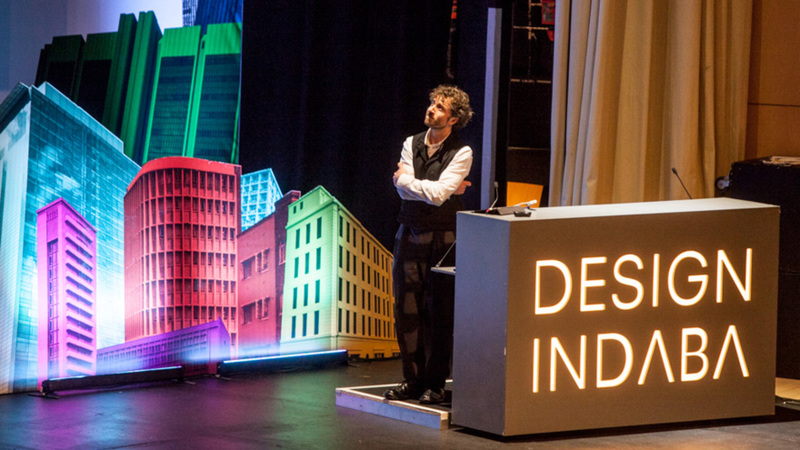 There were just a couple of hints that Thomas Heatherwick would be making major headlines with his presentation at Design Indaba last week, but it would prove to be the highlight of the conference. 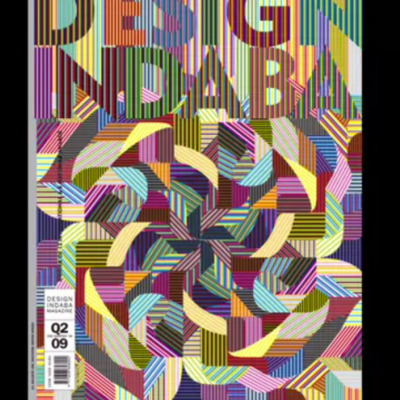 Nevertheless, the unassuming Londoner scarcely betrayed his nerves as he presented a handful of completed projects and works in progress in the lead-up to the reveal. His work, for the uninitiated, sounds farfetched or fanciful, even Borgesian at times: A corridor-less, corner-less Learning Hub in Singapore. A flaming floriform sculpture that perfectly symbolizes "E pluribus unum" (made of copper no less), which might just be the coolest Olympic cauldron design ever. A fleet of two-story buildings on wheels, from which "you can't get a better view of London"—a.k.a. the double-decker bus. The Seed Cathedral, which looks like a giant sea creature or koosh ball or a universe that's exploding and imploding at the same time... for which Heatherwick revealed his original inspiration. 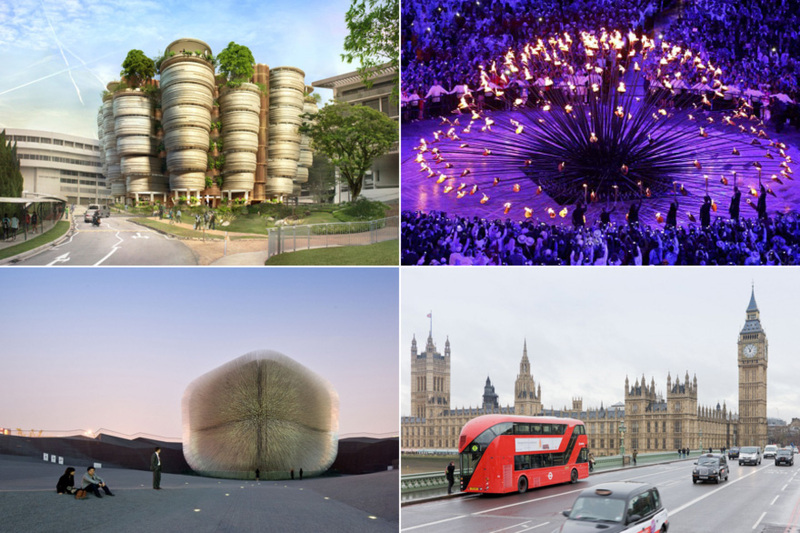 Yet for all his ambition, Heatherwick is acutely attuned to those details that make or break these high-profile projects. A soft-spoken fellow with particularly precise diction Heatherwick dryly acknowledged that pulling off the Olympics gave London a "quiet, cynical optimism," a characterization that might well apply to himself. 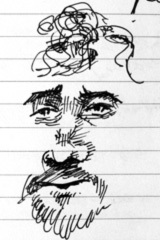 (Regarding redesigning the iconic Routemaster bus, Heatherwick decried harsh fluorescent lighting: "It makes your skin look bad, it makes your girlfriend's skin look bad, you look bad to her, and everything's bad.") After all, Heatherwick was reportedly dubbed the "Da Vinci of our time" by Sir Terence Conran himself, and he has come a long way from his clever rolling bridge and even the work in his 2012 retrospective at the V&A pales in comparison to some of his more work of late. 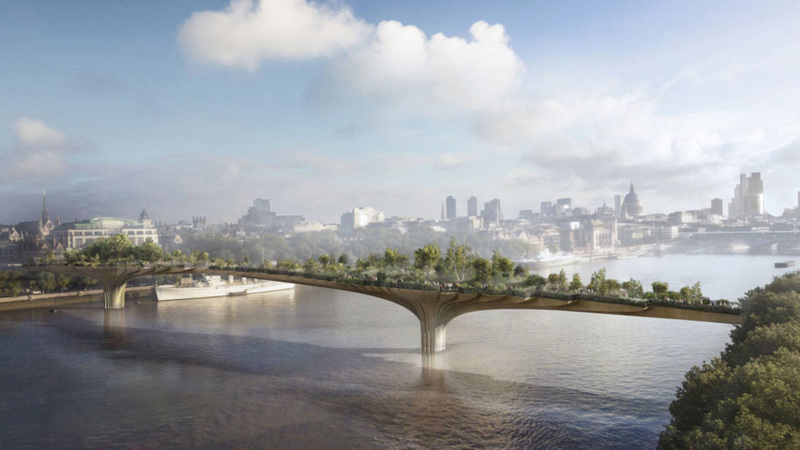 His second most recent project, the "Garden Bridge" is his answer to New York's High Line and evokes a figure-eight-shaped canopy atop a pair of trunk-like pillars—a forested pedestrian bridge growing out of the River Thames. 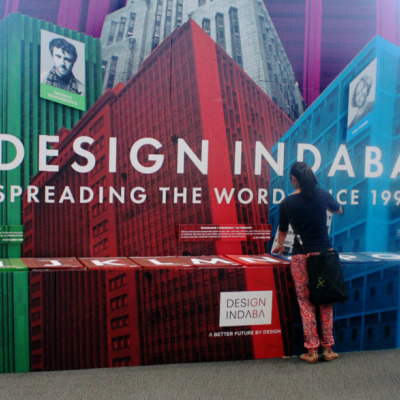 Which brings us to the moment we'd all been waiting for: Design Indaba was the occasion for Heatherwick to unveil his latest project, repurposing a derelict grain elevator in the V&A Waterfront (that's Alfred, not Albert) as an art museum. The historic harbor has been successfully developed as a commercial district over the past few decades and is now the most popular tourist destination in South Africa. Colloquially known as the silos or silo building (Chicagoans might be familiar with the obsolete typology of the so-called "Damen Silos"), the facility has been out of service for decades; Heatherwick duly conjured an image of workers ascending on crude belt-driven elevators and descending down fireman poles. 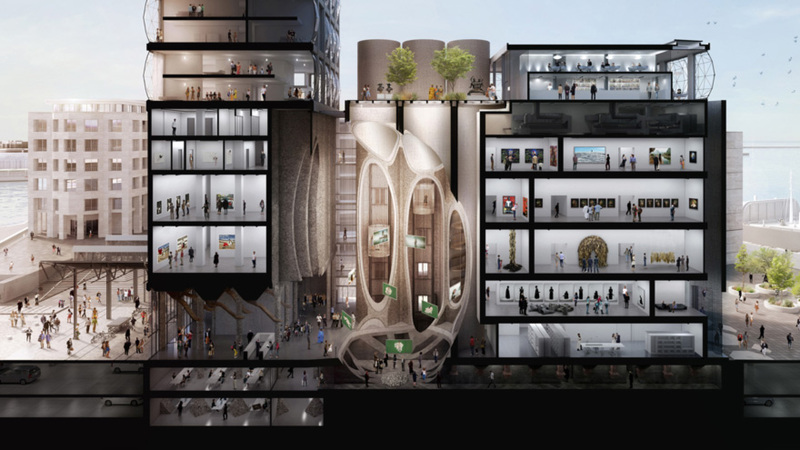 A grid of 42 six-story silos abutting a ten-story tower, the grain elevator is the paragon of a vertically-oriented space—a challenge for any architect to repurpose, much less adapt into an airy exhibition space. In studying sections of the building, Heatherwick realized that a slicing into the array of cylinders along a continuous three-dimensional curve could yield a truly unique atrium that alludes to its original structure. 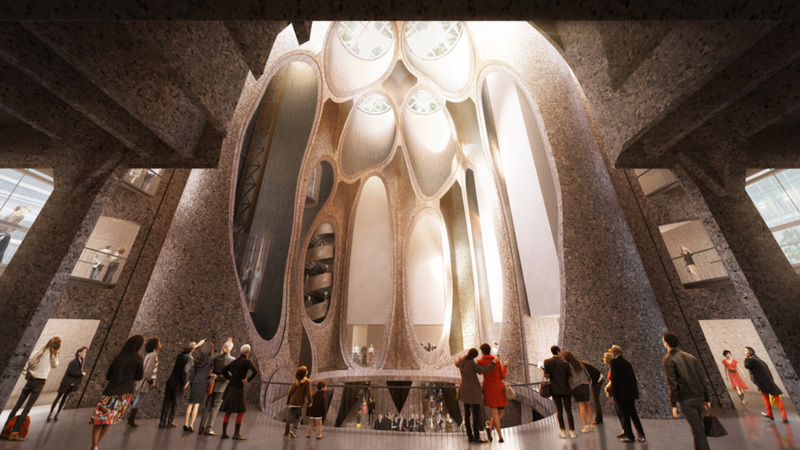 The renderings clearly illustrate the egg-shaped volume, where the tops of the silos will have a glass roof, but experienced from within, the cathedral-like space duly evokes a gargantuan pipe organ or biological structures. 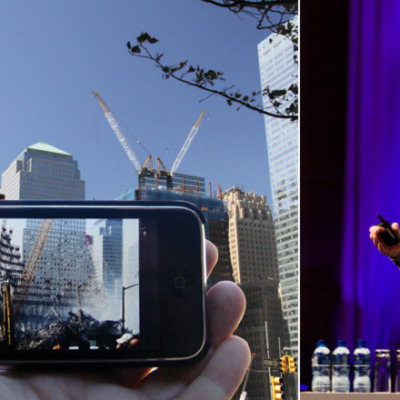 Although the unveiling was met with a breathless response in the convention center, some expressed doubts about the financing of the project, which comes exclusively from private sources. 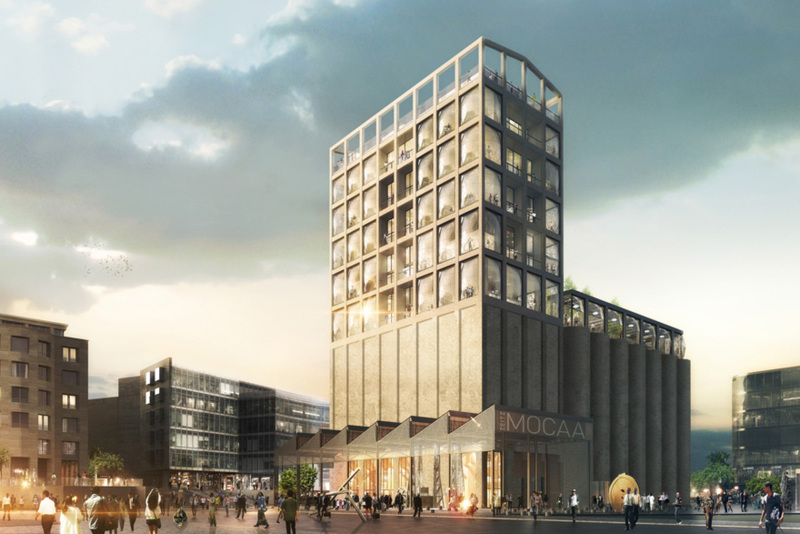 The Zeitz Museum of Contemporary African Art will house the extensive collection of its namesake, former Puma exec Jochen Zeitz, and will by all accounts be a major cultural institution... if, of course, Heatherwick and his local partners can pull it off with the modest budget of R500m ($46 million). 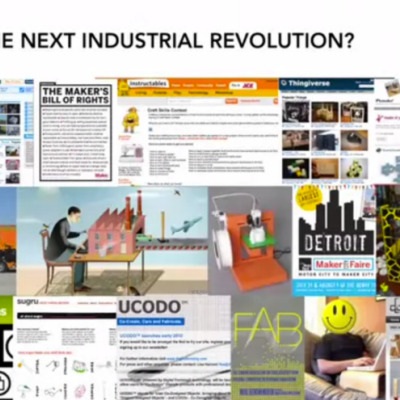 We can only hope that "quiet, cynical optimism" will prevail.